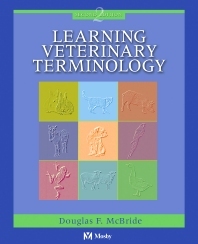 Newly updated to reflect the latest terminology, this best-selling text now features numerous new and revised pedagogical features that make it an excellent resource both in the classroom and for self-study. Brand-new additions include several new appendices, new anatomical drawings, and a more extensive index. Many sections have been completely rewritten for consistency and greater reader comprehension, and review sections now include more thought-provoking questions and multiple-choice tests.